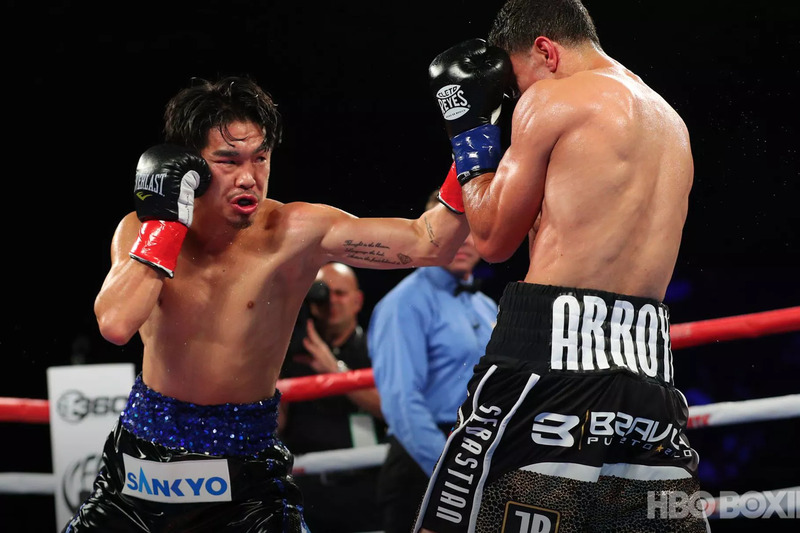 Kazuto Ioka got back on the road to a fourth world title with the win he craved in the arena that drew him out of retirement. 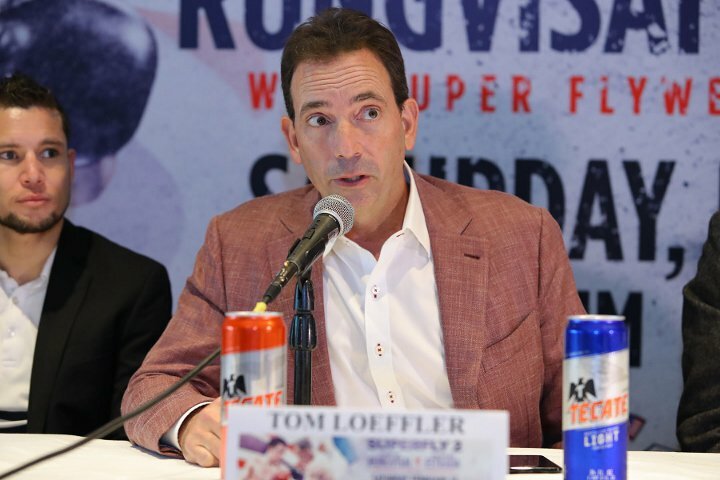 Ioka’s victory in his comeback bout highlighted the third edition of the fight series created by promoter Tom Loeffler to showcase the world’s top boxers from the oft-neglected super flyweight division and thereabouts. 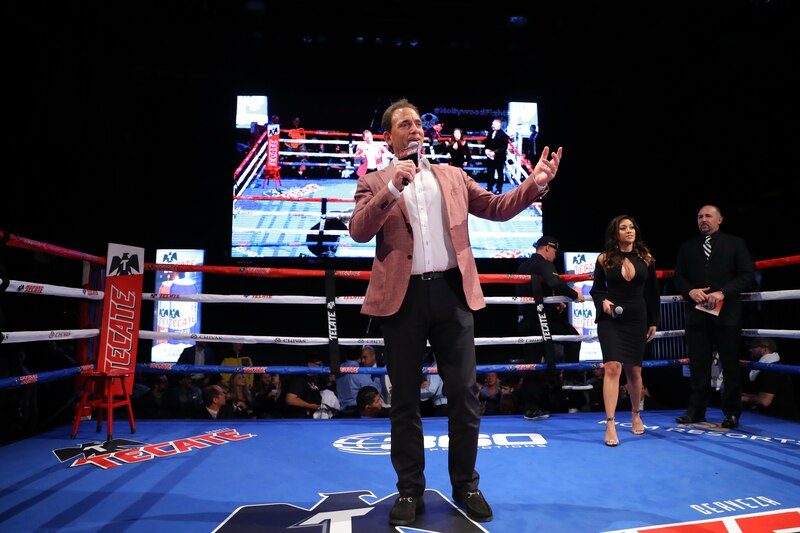 It’s the semi-calm before the storm and Tom Loeffler is gearing up for a couple weeks that include Saturday’s Superfly 3 show, an ESPN headliner between his fighter – Ruslan Madiev – and Pablo Cesar Cano, and then the September 15 rematch between Gennady Golovkin and Canelo Alvarez. So what are the plans for September 16? “I might be sleeping the whole day on September 16,” he laughs before remembering that there may be some Sunday commitments with Golovkin depending on what happens the night before. 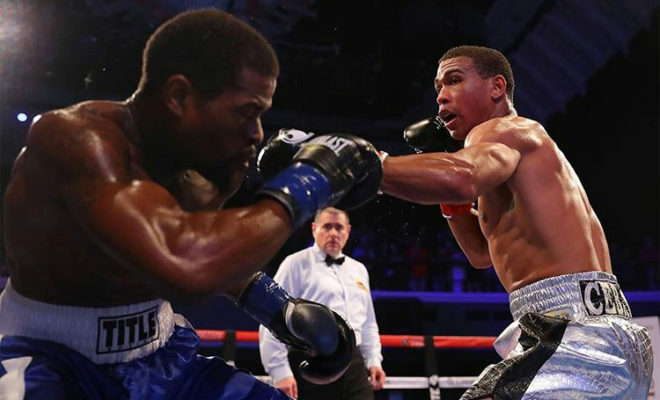 With that being said, boxing fans, please meet welterweight rising talent Brian Ceballo, whose future looks nothing but bright and his story is certainly amazing. I introduced myself to Brian after he secured his 4th win in four fights (4-0 2Kos) on Tom Loeffler’s Hollywood Fight Nights last Wednesday night over Tavorus Teague, when a body shot wrecked Teague at the end of round two and he couldn’t continue. As bright as the lights shining on the Hollywood sign, the symbiotic relationship between Hollywood and prizefighting remains just as glowing. 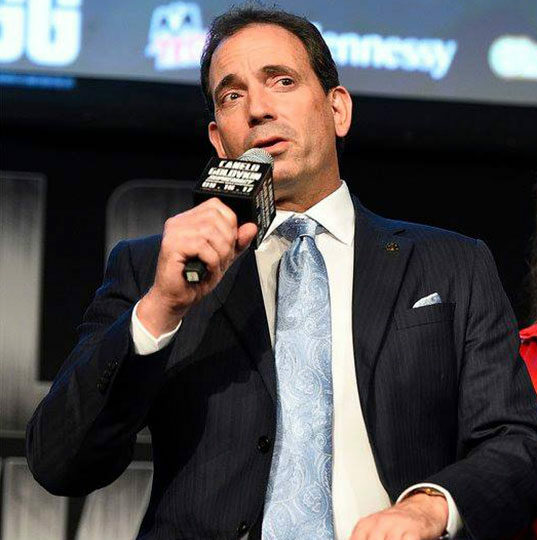 LOS ANGELES — When he was a boxing manager in the 1990s, Tom Loeffler worked with former featherweight world titlist Kevin Kelley and later with Shane Mosley during his days as lightweight world champion before moving into the promotional end of the business to work with heavyweight champion brothers Wladimir and Vitali Klitschko.